Discussions Magazine Music Blog: JT HODGES: The self-titled debut album available August 21st, 2012! 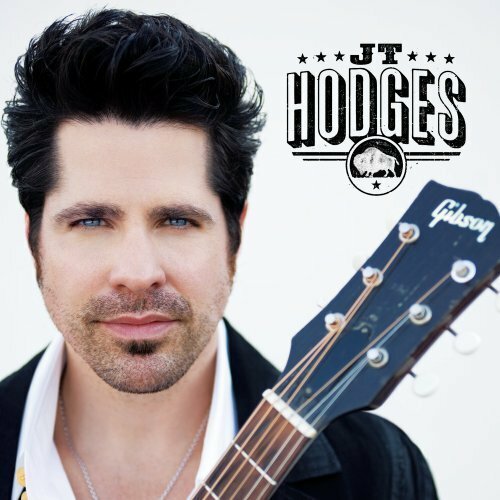 JT HODGES: The self-titled debut album available August 21st, 2012! 2012 debut album from the Country singer/songwriter. Hodges worked with a trio of top producers (Mark Wright, Don Cook, and Mark Collie) who collaborated for the first time to bring their find to the public. Those aren't the only Nashville names putting their imprint on this freshman effort: Hodges co-writers include top veterans like Rivers Rutherford and Chris Stapleton. Vince Gill even adds his harmony vocal and a guitar solo to one ballad. What these insiders already know, fans are quickly finding out: Behind those baby blue eyes lies the seasoned soul of a true Country artist.